Every Friday is Culture Day for the Intensive Korean class at LEXIS KOREA. After a week of studying, Friday is the perfect day to rest the brain and experience Seoul whilst learning about the culture and city. Last week students went to N Seoul Tower (Namsan Tower) where they enjoyed traditional Korean performances, fantastic views of Seoul from the tower and the infamous ‘love locks’ that couples fix together to the fences. Friday Culture Day is a perfect way to get to know your teacher and classmates as well as learning more about Korea. 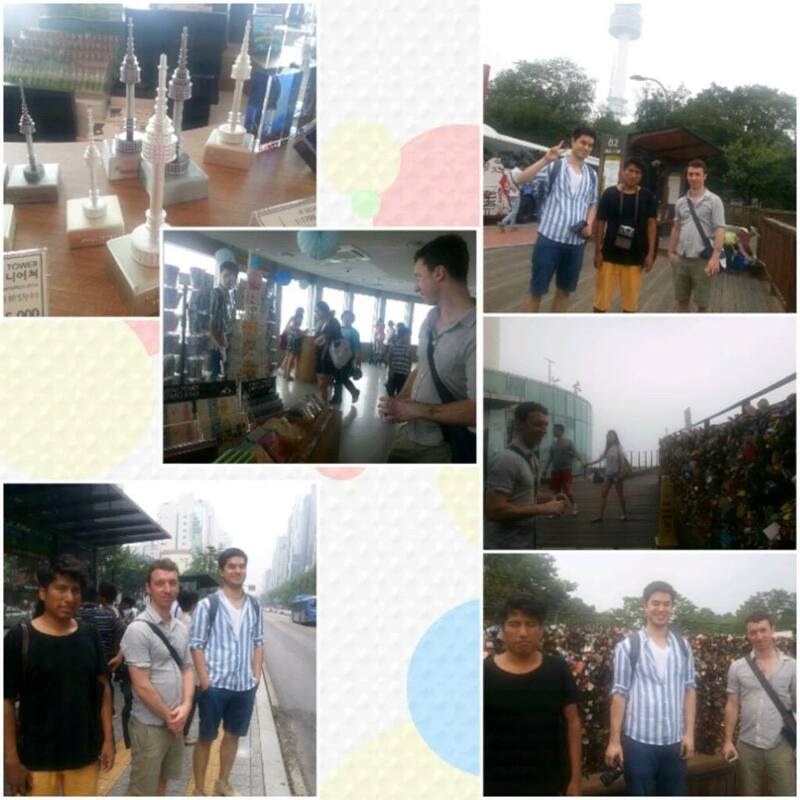 Students Nick, Vicente and Julien enjoying Culture Day at Seoul Tower.